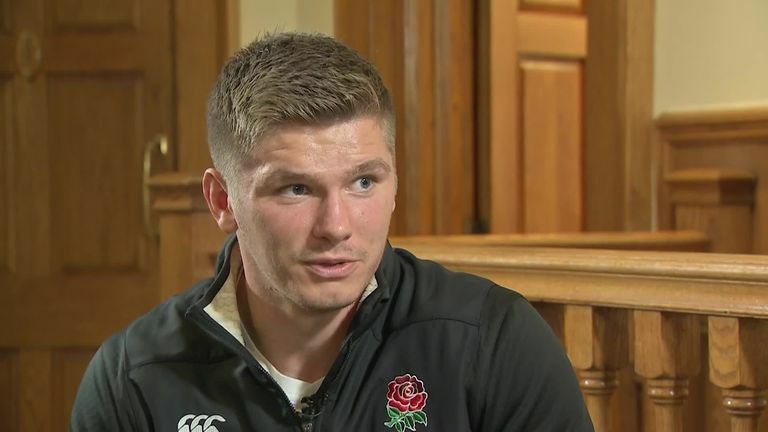 England co-captain Owen Farrell has said he is "well aware of the rules" ahead of facing New Zealand at Twickenham on Saturday, live on Sky Sports. 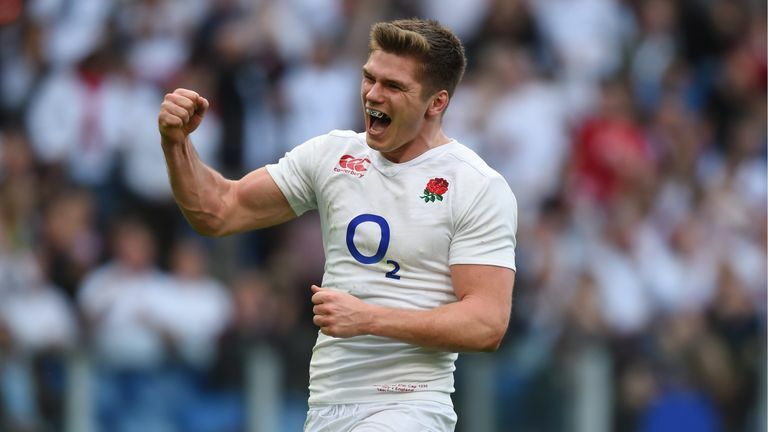 The 27-year-old was embroiled in the major talking point of England's 12-11 success over South Africa last week, as he was involved in a major collision with Springbok centre Andre Esterhuizen with the clock in the red. Referee Angus Gardner reviewed the incident with his TMO at the time, but ultimately concluded there was 'enough of a wrap' to rule out a no-arms tackle, ending the game without awarding a penalty. Opinions between fans and ex-players have dominated social media in the aftermath of last week's Test, but Farrell has told Sky Sports he is fully in the know - while also revealing he would prefer to avoid any controversial incidents going forward. "I'm well aware of the rules, and I don't want to play to the edge of them," Farrell said on Friday. "Especially not at the end of a Test match when the game is on the line. 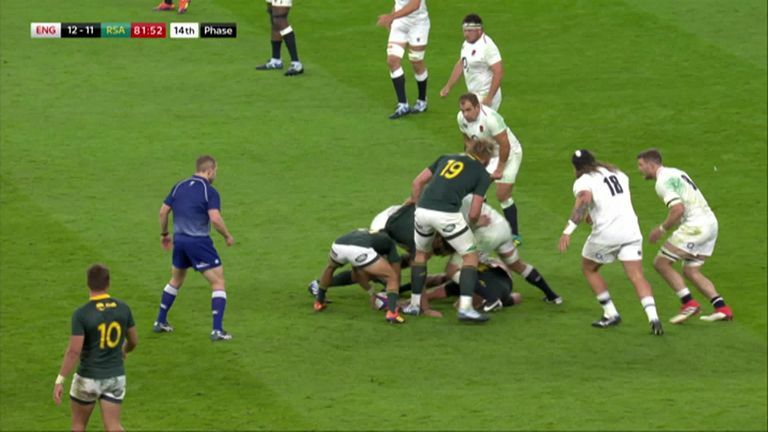 Farrell made a big tackle at the end of England's win over South Africa but should he have been penalised for it? "But sometimes you get put into difficult situations where both players are trying to go forward and it's tough to be able to be as clean as you'd like to be. "That was last week now, and I'm looking forward to this week." When asked, due to his competitive nature, whether he would put in such a tackle again if faced in a similar situation, Farrell admitted he might. "You're trying to go forward, that's the thing," he added. "You don't want to concede 10 metes, off the back of which they get quick ball and the ascendancy. "Again, I'm well aware of the rules and I want to play within them. England 2012: Where are they now? "I'll try to do that."